The Trump tax plan came with plenty of criticism from both sides of the political aisle, but recent announcements of investments in the oil and gas industry paint a different, more unified picture. Passed on December 22nd, 2017, the Tax Cuts and Jobs Act is the single largest piece of tax reform legislation in decades. 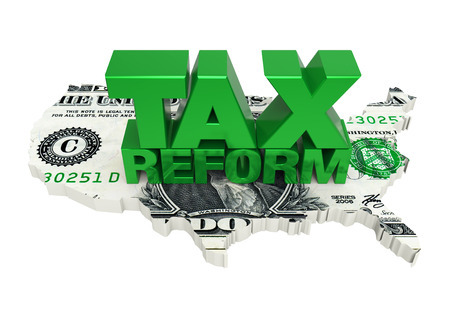 Providing significant changes that include tax rate reductions for both individuals and businesses, Americans from all walks of life are likely to see benefits under the new law. Corporations, however, will see the biggest gains. 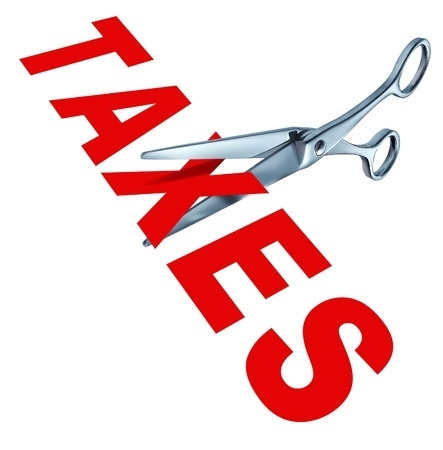 With corporate tax rates plummeting from a marginal tax rate of up to 35% to a flat 21% tax, oil and gas companies operating in virtually all capacities are poised to see huge savings––which means more capital is freed up to pour back into the oilfield. Oil and gas as an industry has been sitting on a precipice of potential change for some time now, but Trump’s tax cuts have breathed new life into upstream and downstream operations across the industry. The announcement of this game-changer came at the perfect time; with crude oil prices rallying since June, the simultaneous impact of billions in tax savings has reinvigorated money managers once skeptical about the staying power of traditional energy. In the first week of February, the top four refiners announced combined gains of a whopping $7 billion for Q4 of 2017. Oil and gas companies, both big and small, see the tax windfall as an opportunity to boost domestic spending, reward employees, and bring foreign cash back to the United States. Exxon Mobile, the largest publicly traded producer, was among the first to speak up, announcing plans to invest $50 billion over five years in order to triple production across Texas’ Permian Basin. Shell, the oil giant, made a similar declaration, pledging $10 billion in further spending in the U.S. in the years to come. Gasoline brands are taking advantage of these gains as well. Marathon, for example, approved a 15% increase in dividends in anticipation of future savings. Electric companies are also enjoying reduced tax liabilities; Dominion Energy and NextEra both announced heightened gains and, subsequently, increased forecasts. The changes brought about by the Trump tax cuts are still in their infancy, and there’s no telling what the years to come have in store. In time, more and more companies in the energy sector could possibly follow in the footsteps of Exxon, Marathon, and Shell – and they’re probably not alone. Not only are the new U.S. corporate tax rates benefiting the oil and gas industry, but corporations of all kinds are profiting as well, in addition to their investors and employees across America.